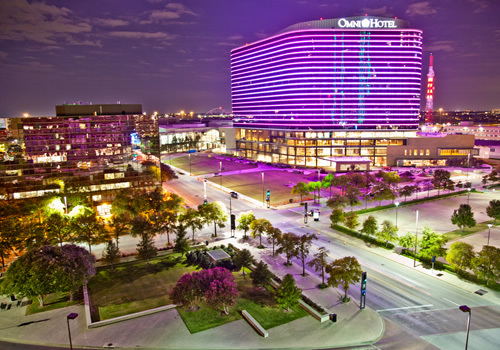 After an extensive interview process with the City of Dallas, MSW was selected as project developer for a new Convention Center Headquarters Hotel. 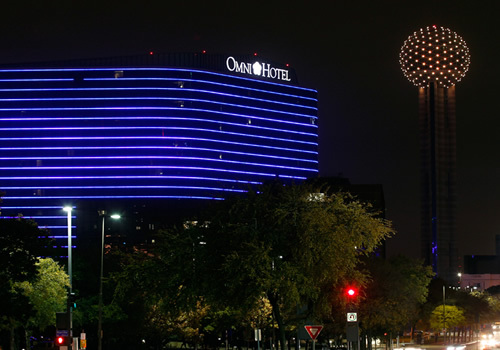 MSW worked with the City of Dallas to identify the flag and negotiate the operating agreement with Omni Hotels. 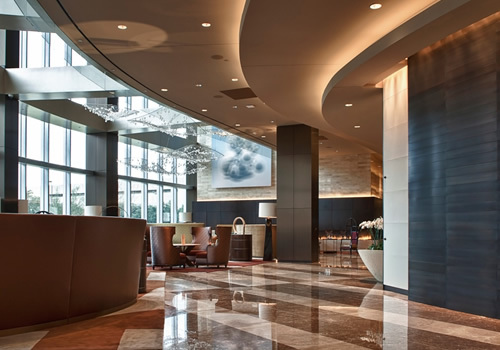 The hotel was completed in November 2011, under budget with a total construction cost of $346 million, and two months ahead of schedule. 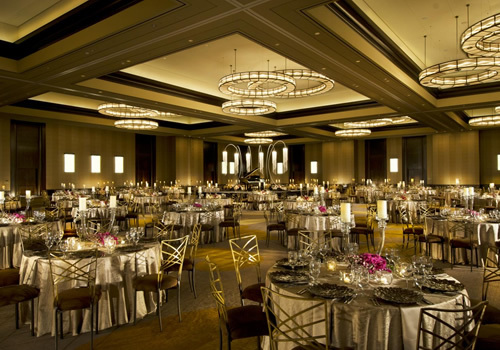 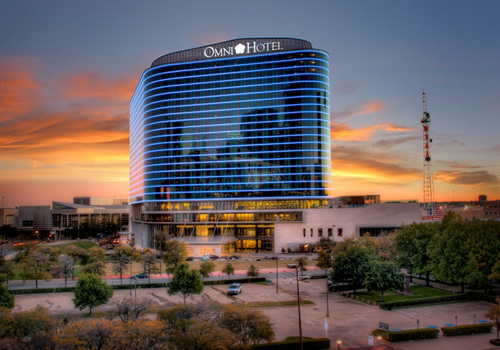 The four-star, full–service Omni Convention Center Hotel consists of approximately 1,000 rooms and approximately 80,000 square feet of flexible meeting space. 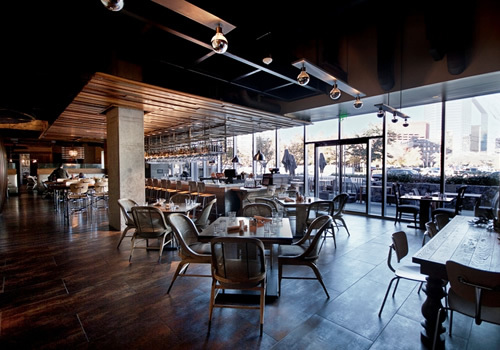 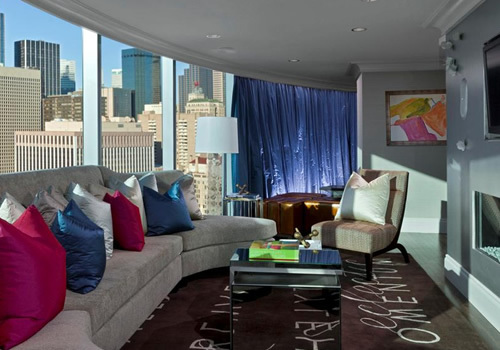 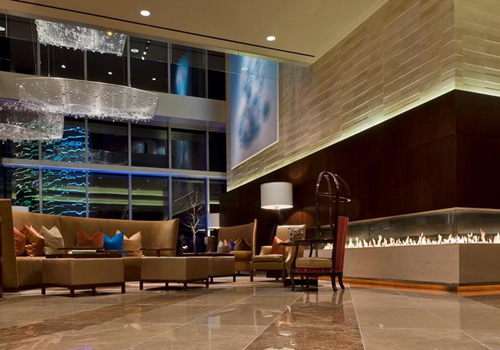 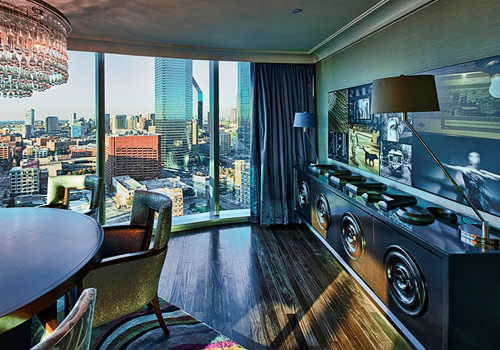 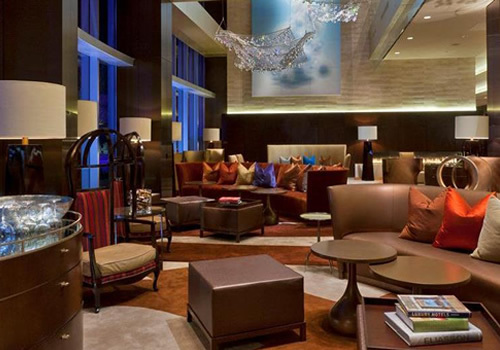 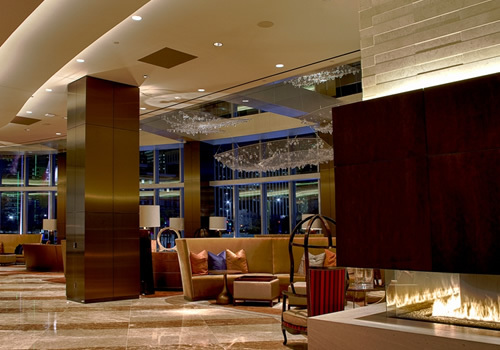 Connected to the Dallas Convention Center by skybridge, the 1001 room hotel offers a luxurious, warm and sophisticated design, which reflects the essence of Dallas with a contemporary, reflective glass exterior and native textures, art and other materials enriching the interior. 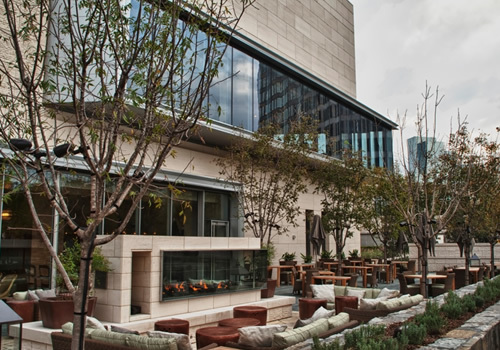 Guests and locals alike have access to five culinary selections, as well as retail space, lounges, a signature spa, urban pool deck and more. 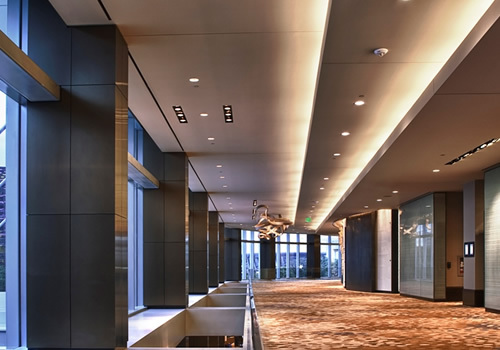 The LEED Gold project includes utilization of recycled materials, irrigation supplied by recycled water, water-saving fixtures, guest room energy management systems and more. 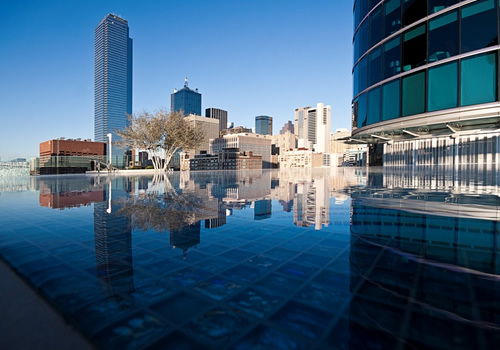 MSW continues its relationship with the Hotel by serving as the Asset Manager for the City of Dallas. 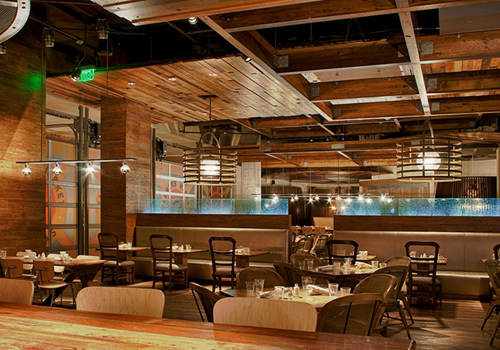 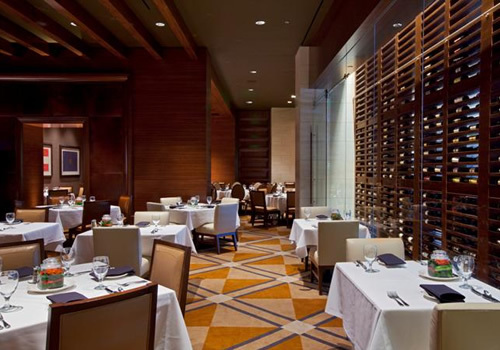 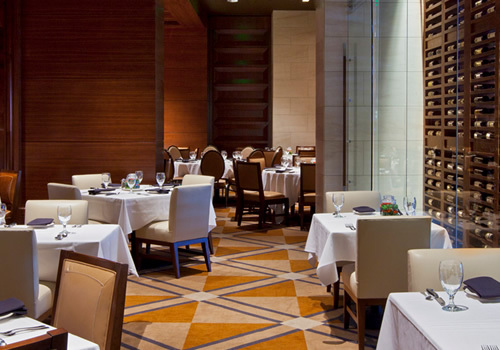 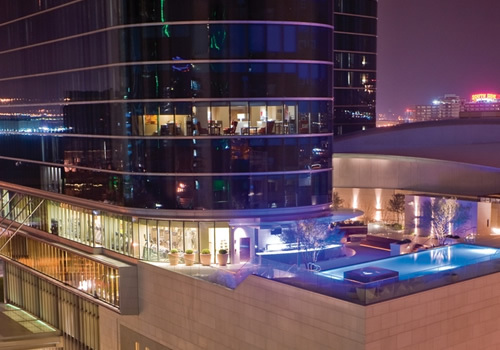 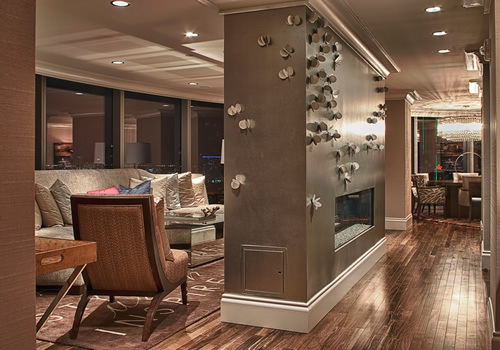 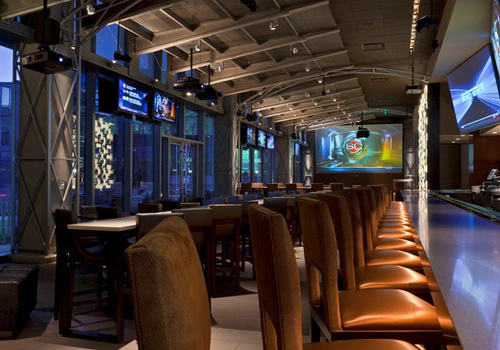 Year over year, the Omni Dallas continues to exceed projections in occupancy, ADR and RevPar.